Modern phlebotomy has ancient roots in bloodletting. Keep reading to learn about the weird history of this strange practice. National Blood Donor Month has been observed every January since 1970 to try to increase blood and platelet donations when cold weather and illness make it most difficult to meet patient needs. When giving blood, there are guidelines to follow: Eat plenty of iron, stay hydrated, get adequate sleep, stay off certain medications, etc. You’ll likely get a list of these from your blood donation facility to help make your visit safe and your blood donatable. But often they skip advice that can make your experience more pleasant on an emotional level. 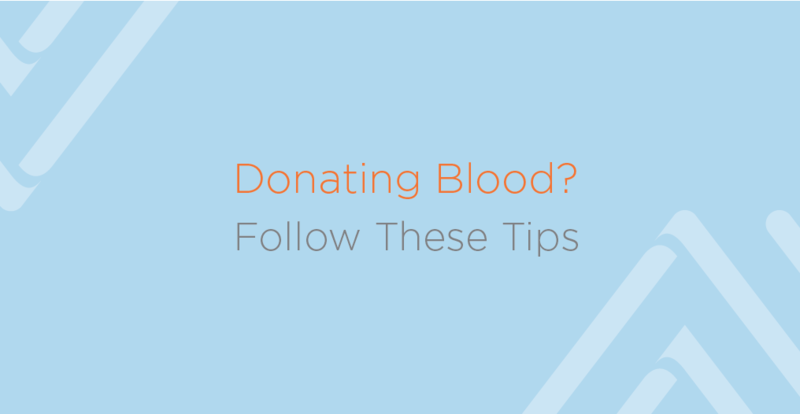 Here are some lesser-known tips that can help improve your blood donation experience.